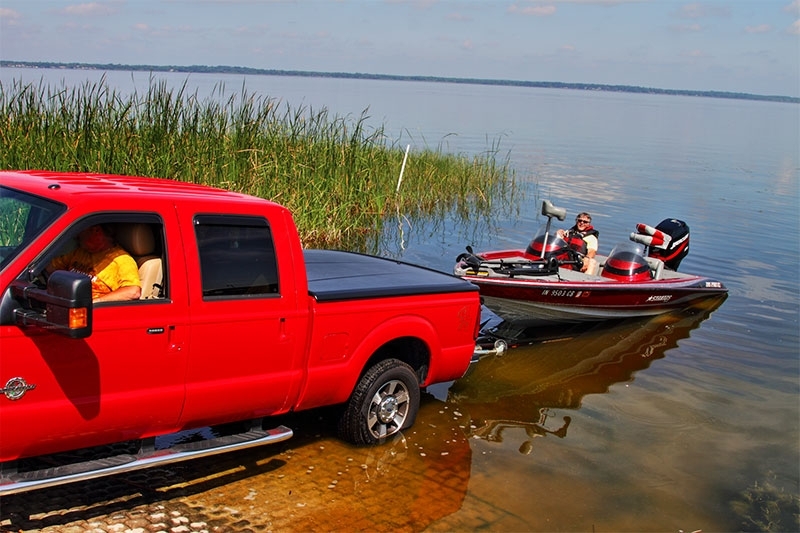 Boating and fishing are popular pastimes in Michigan, but there are several months of the year when Old Man Winter makes it impossible to take a boat out on the water. 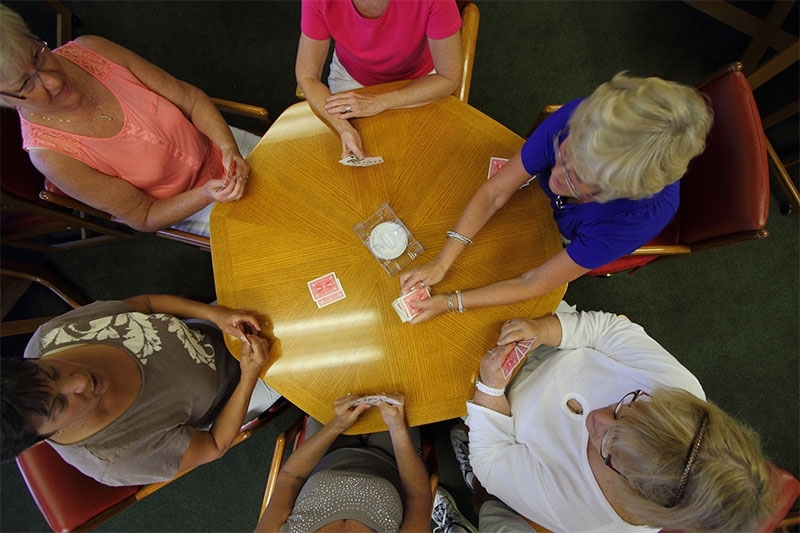 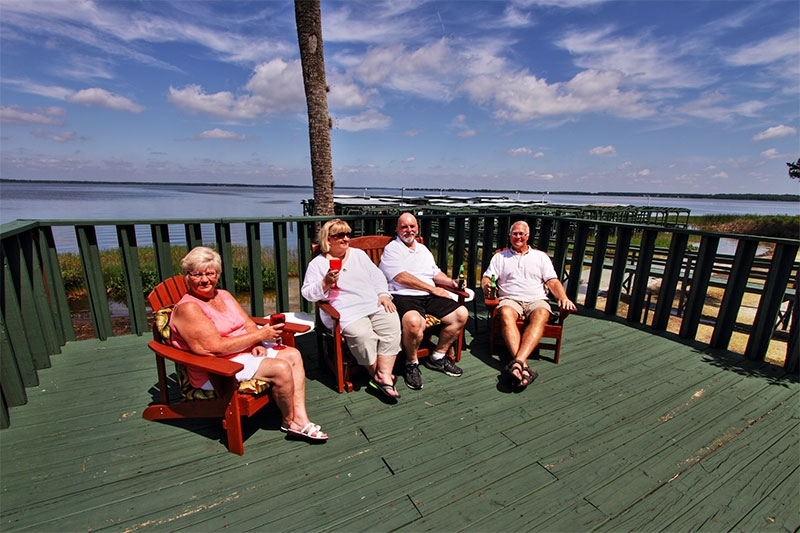 If you’re a Michigan resident who’s nearing retirement age and you’ve been dreaming of spending your leisure time pursuing aquatic adventures year-round, you’ll be interested in a community for adults 55 and older called Lake Griffin Harbor. 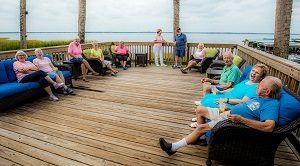 For boaters, anglers, and nature-lovers, this community has to be one of the best places to retire in Florida! 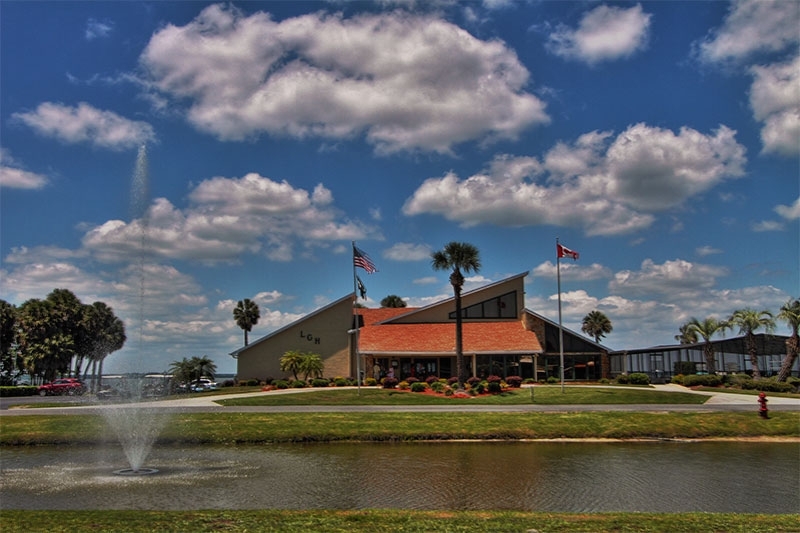 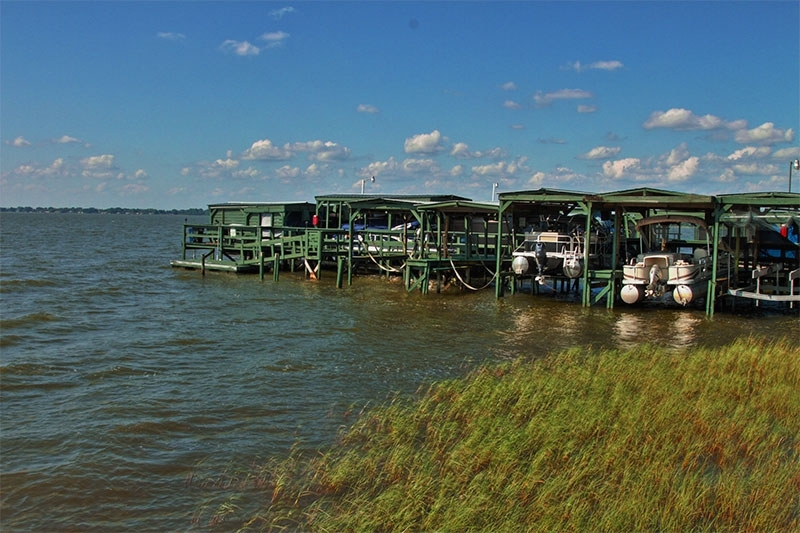 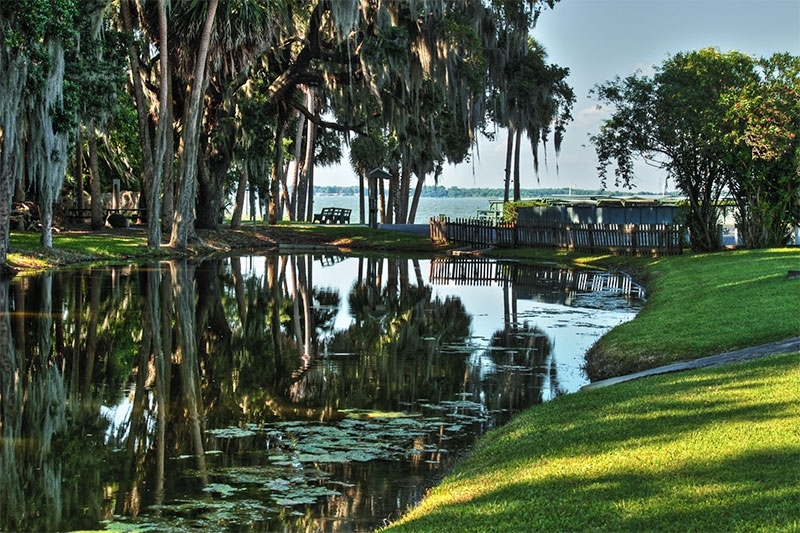 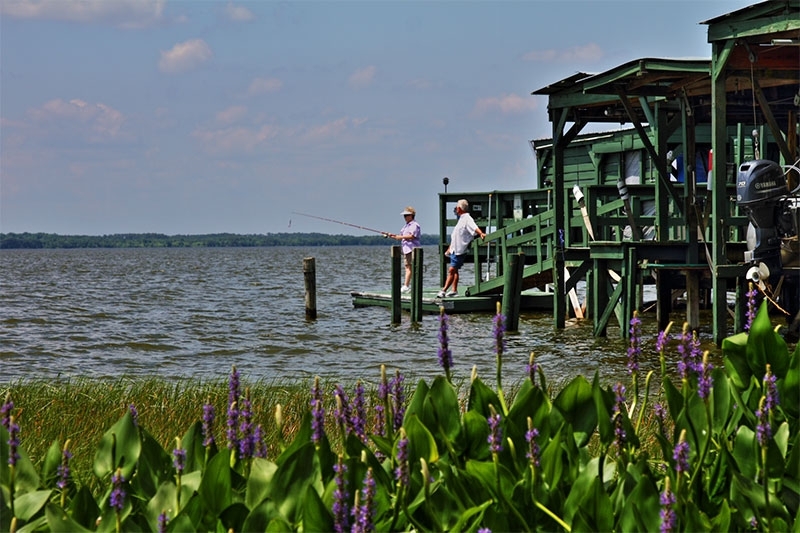 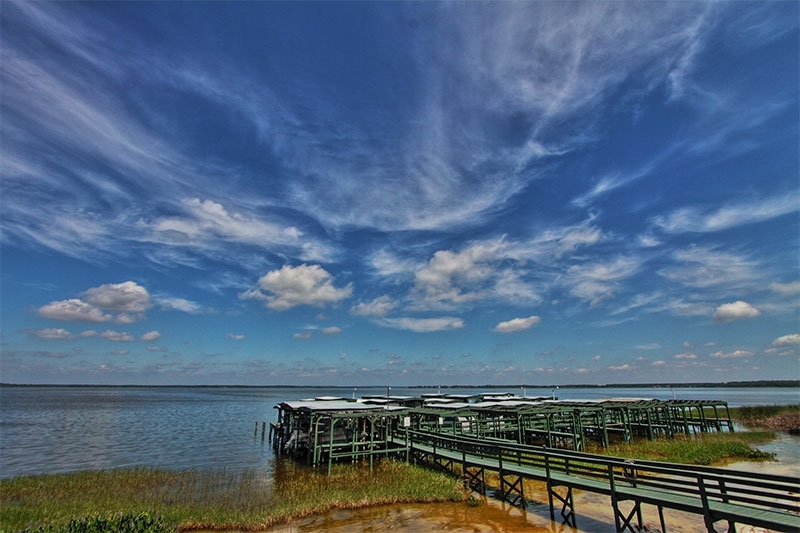 Our gated community in Leesburg sits on the shores of beautiful Lake Griffin, which boasts some of the best bass fishing in the state. 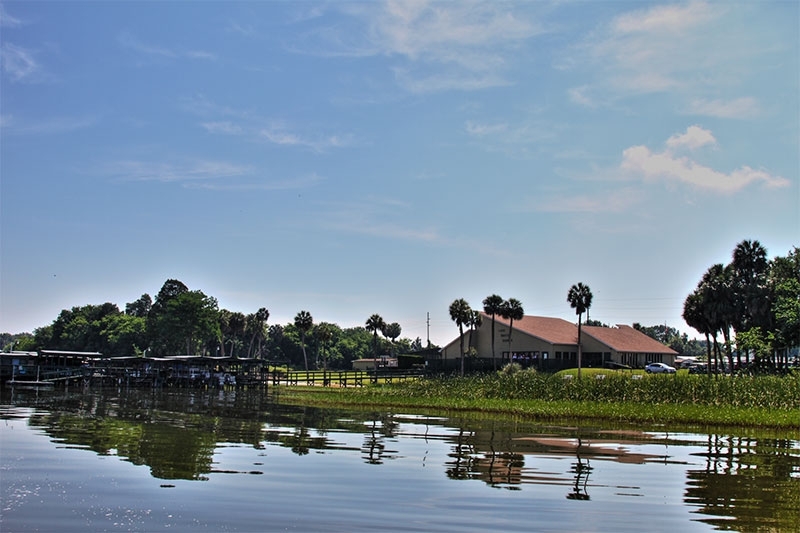 Our residents enjoy easy access to the water via a boat launch, fishing pier, and spacious observation deck overlooking the lake. 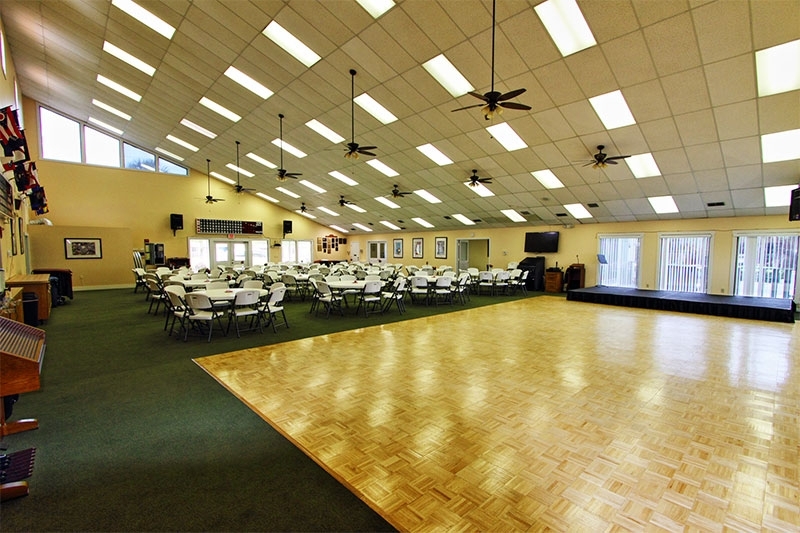 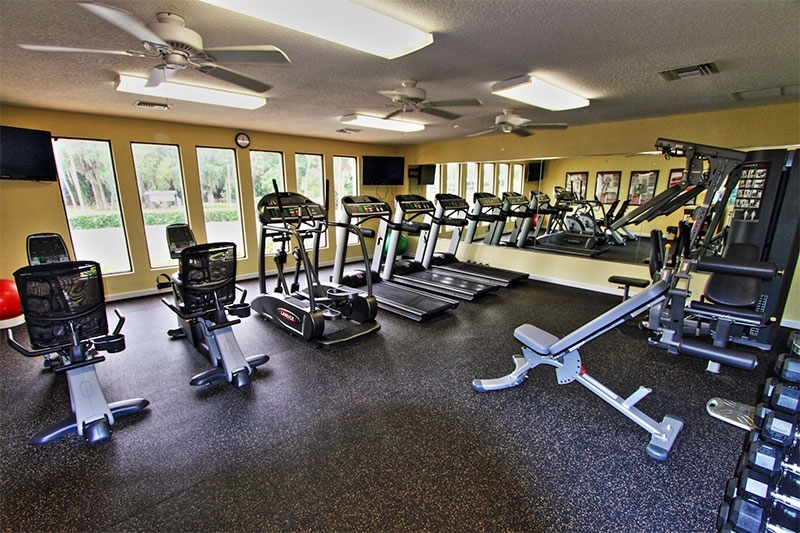 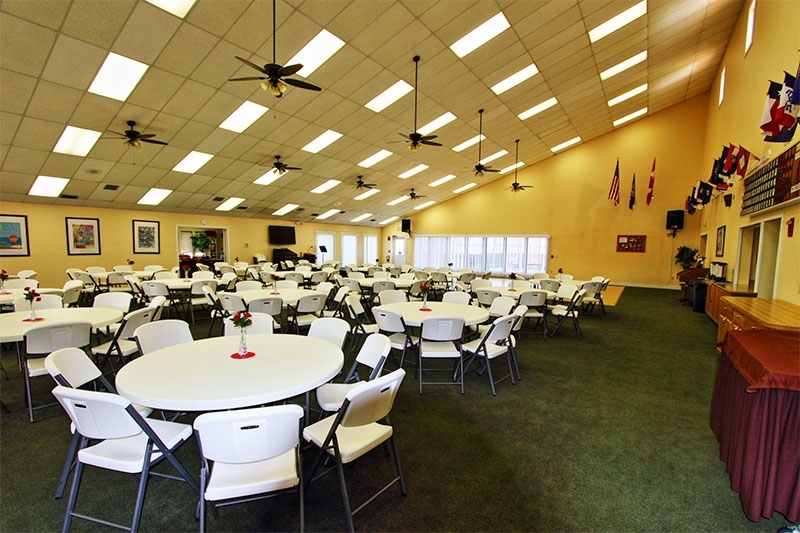 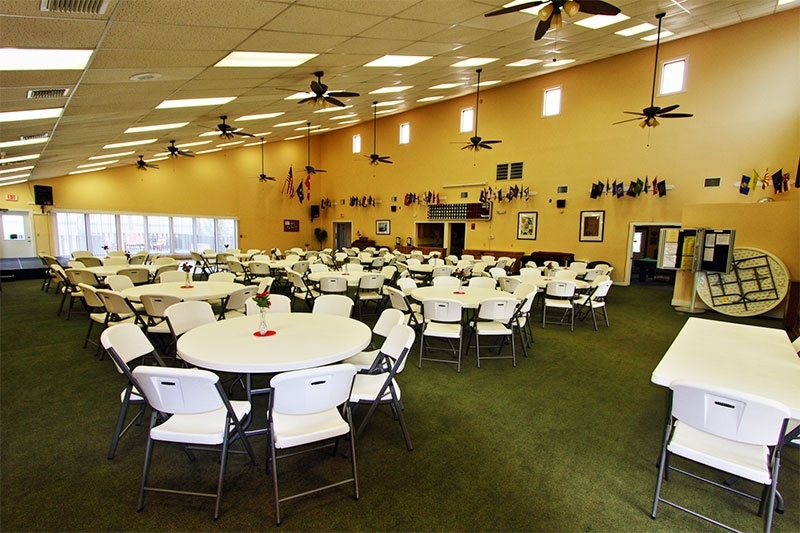 We also provide a community clubhouse with a large, screened swimming pool, fitness center, banquet hall, and other resort-style amenities. 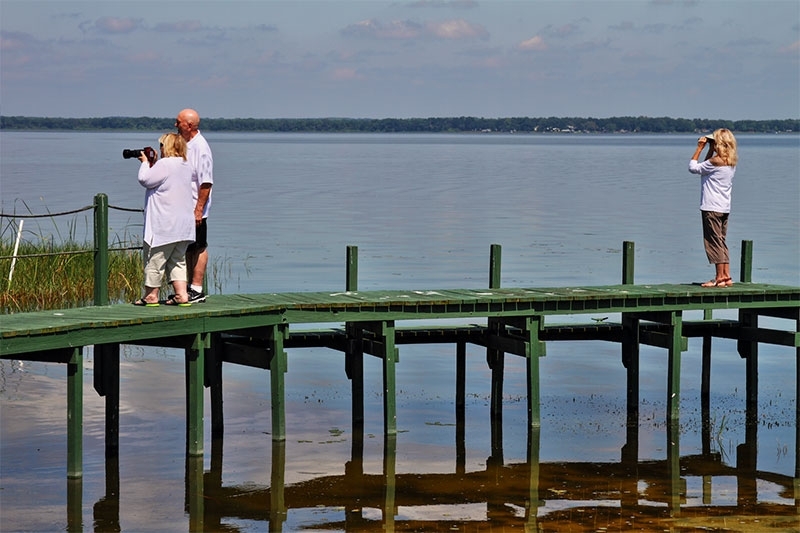 With so much to offer, there’s little wonder that this aquatic paradise has already lured a number of residents who hail from Michigan. 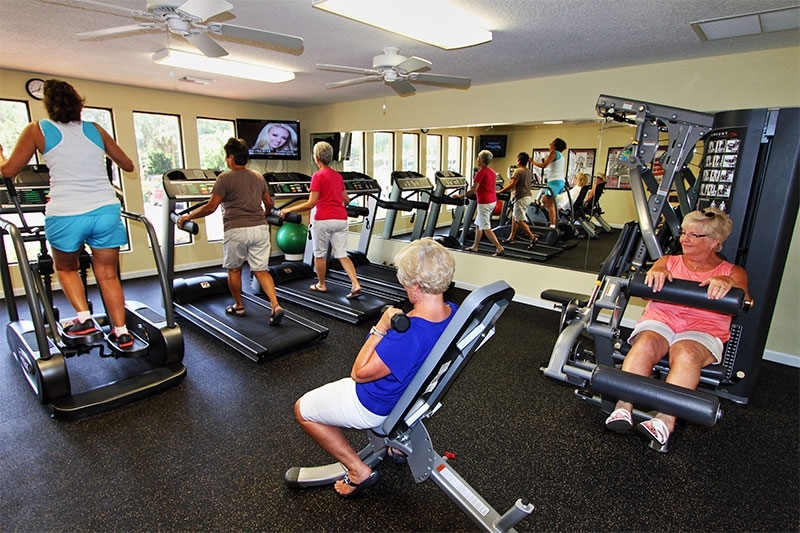 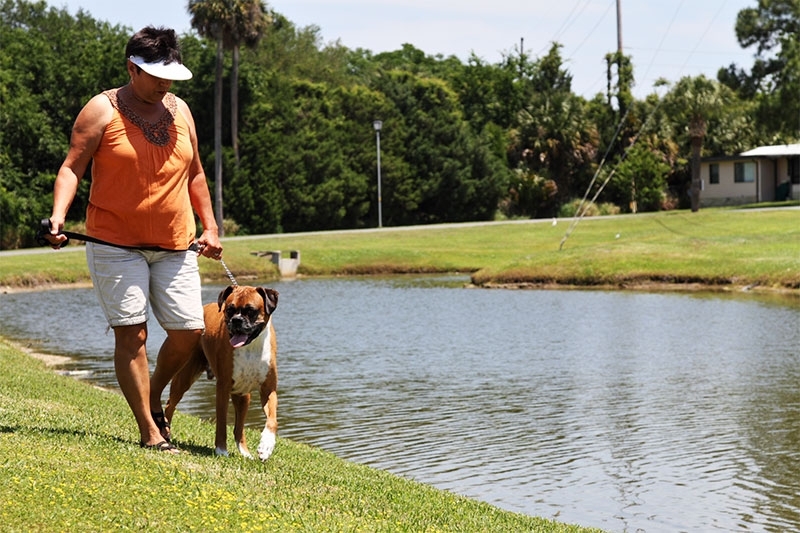 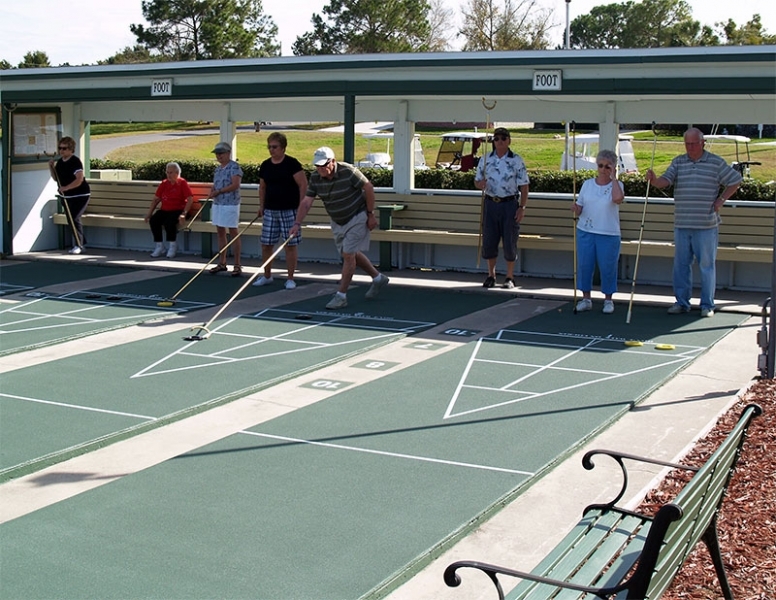 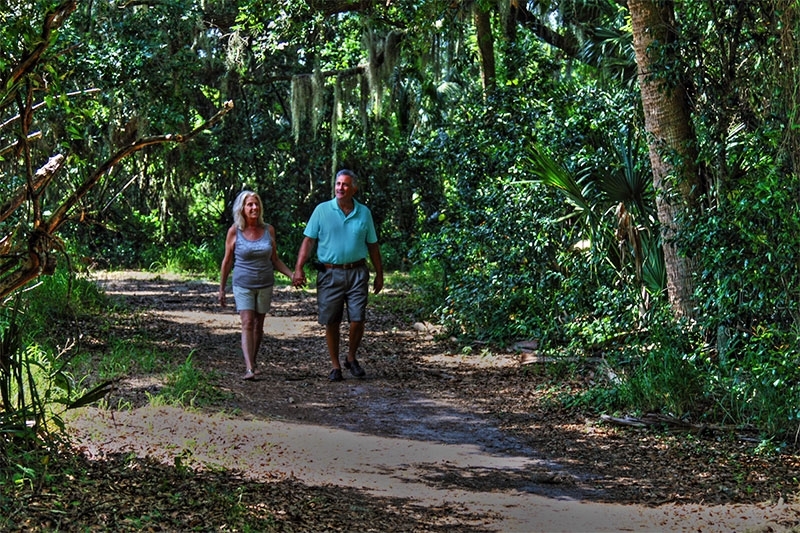 If you’re wondering how we can make this kind of active Florida lifestyle affordable, the answer is simple. 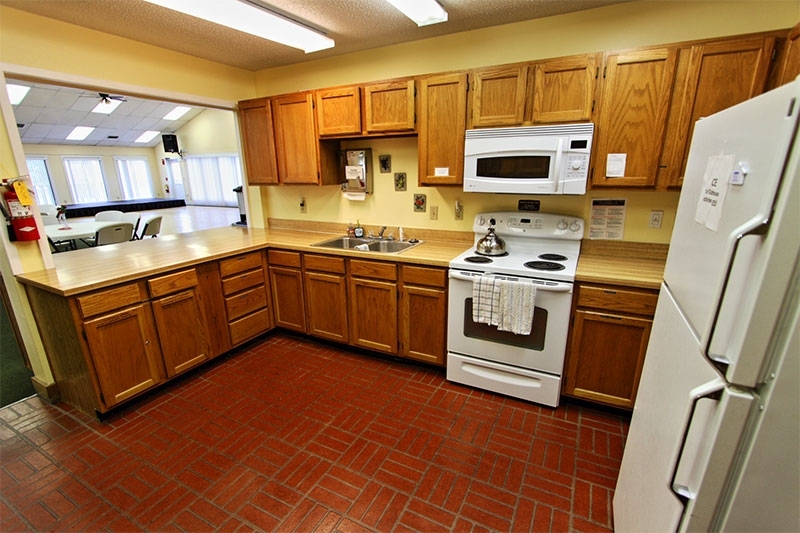 We offer comfortable, high-quality manufactured homes for sale in an attractive neighborhood setting that’s professionally managed. 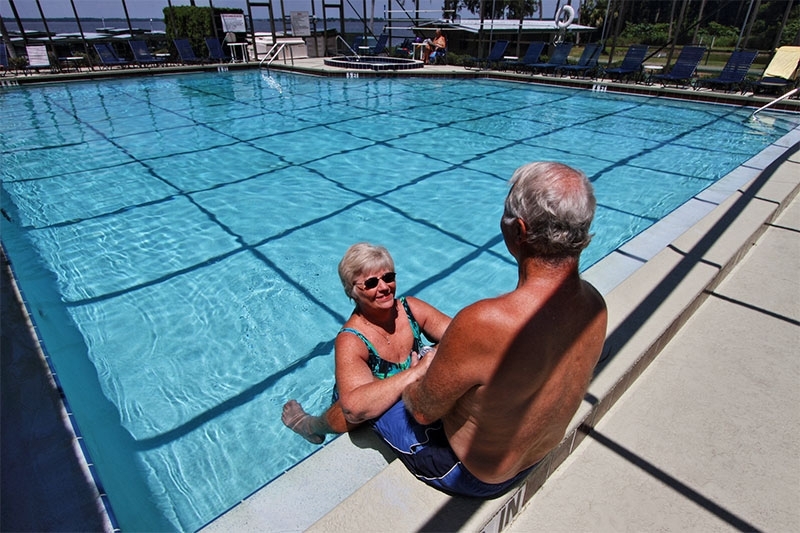 Then, for a low monthly home site lease payment, residents enjoy daily access to the lake, clubhouse, pool, and other amenities, so there’s never a lack of things to do. 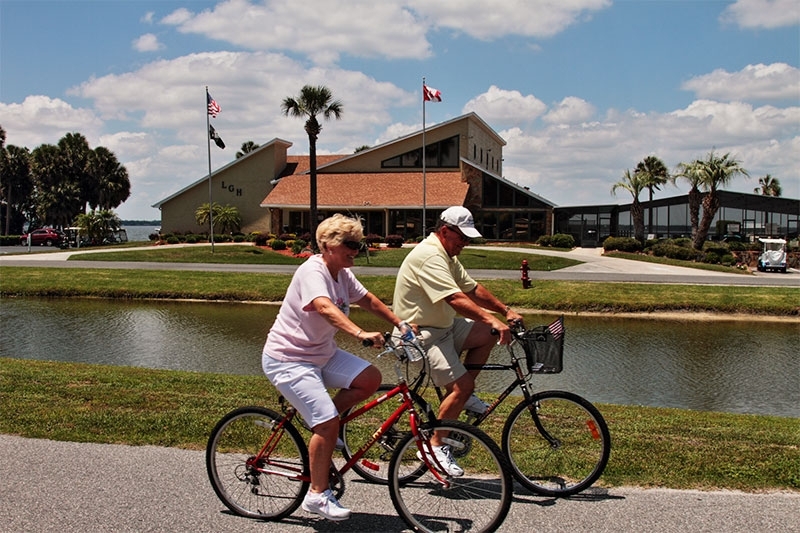 Plus, our community’s location near the heart of Central Florida will put you in close proximity to first-rate health care, plenty of shopping centers and restaurants, and world-renowned tourist attractions. 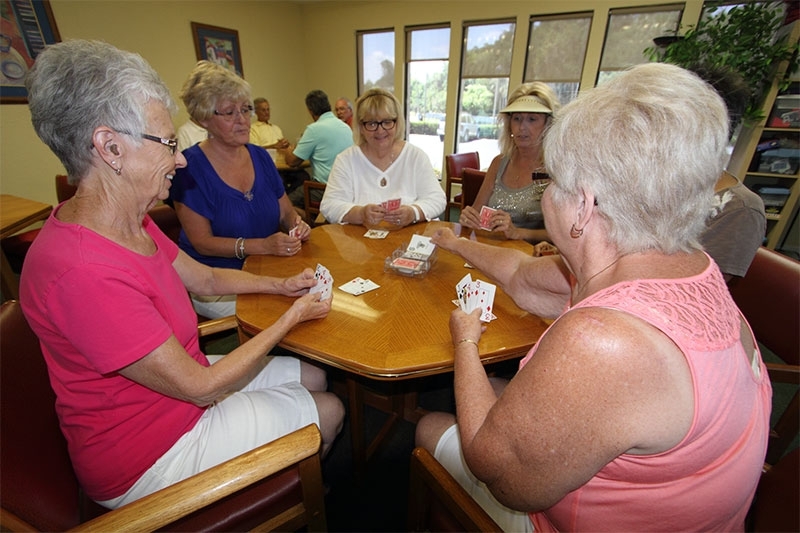 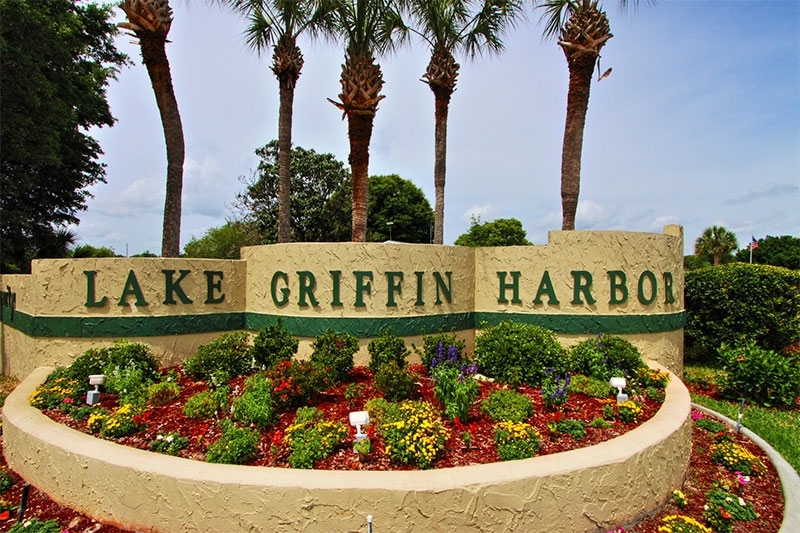 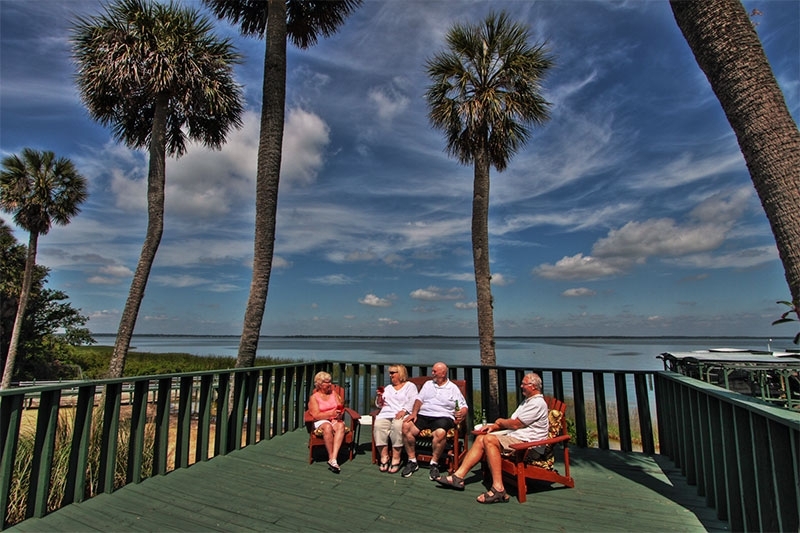 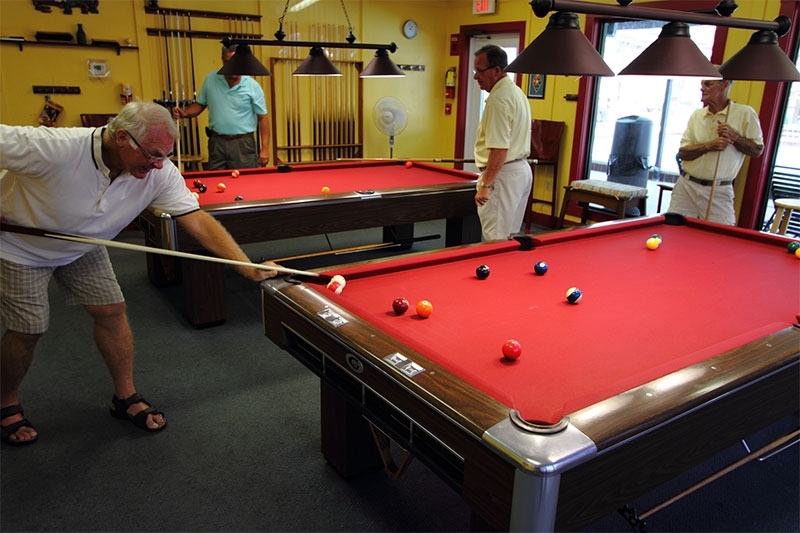 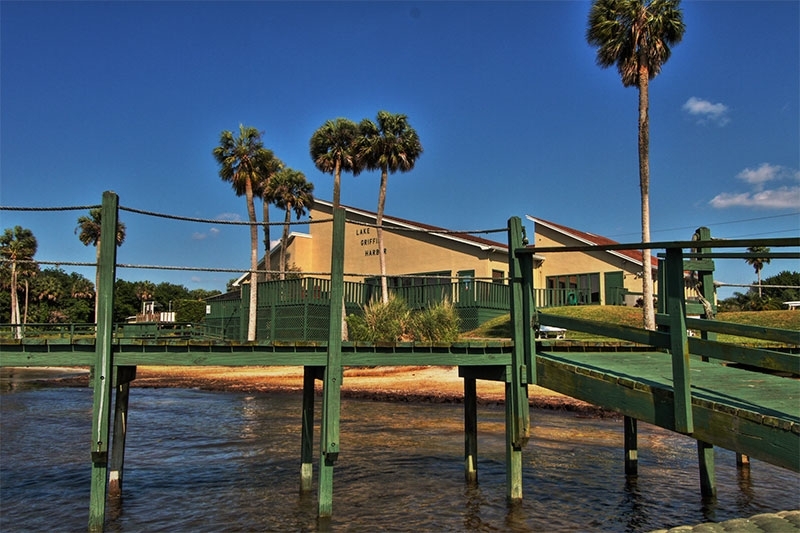 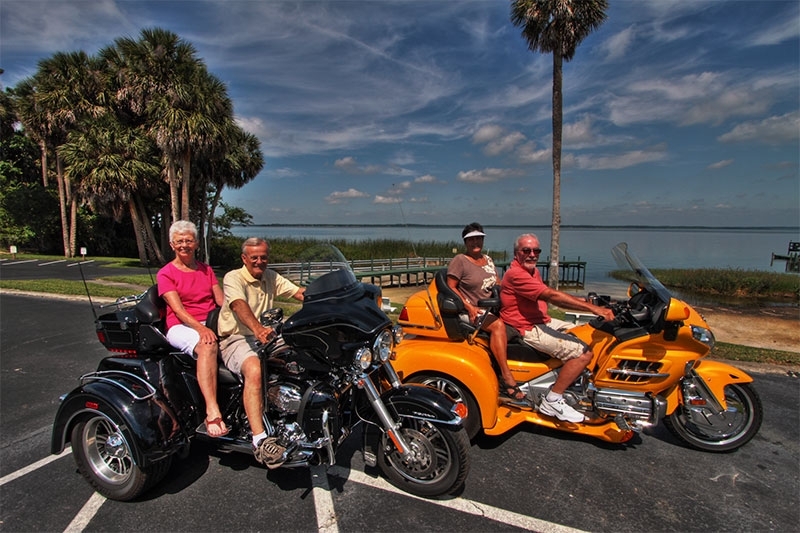 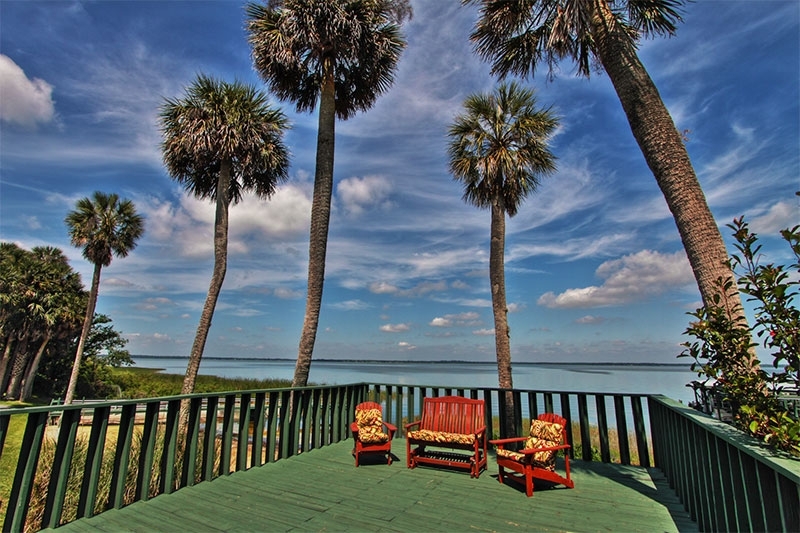 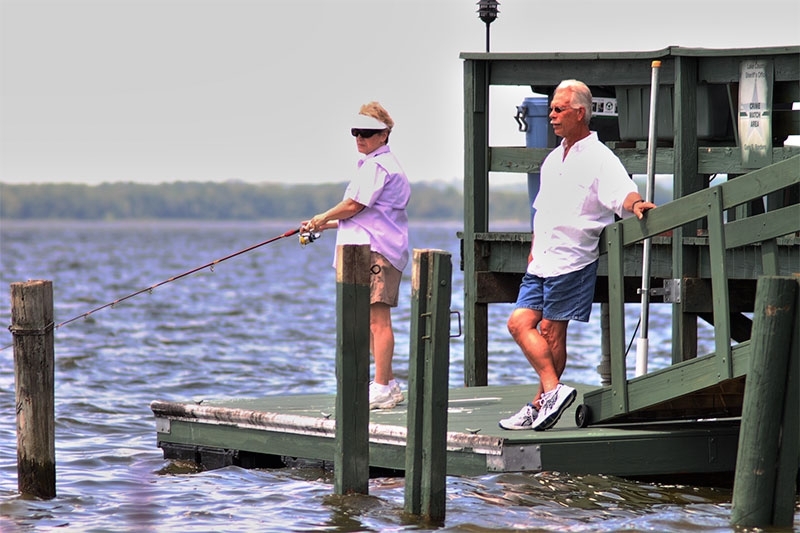 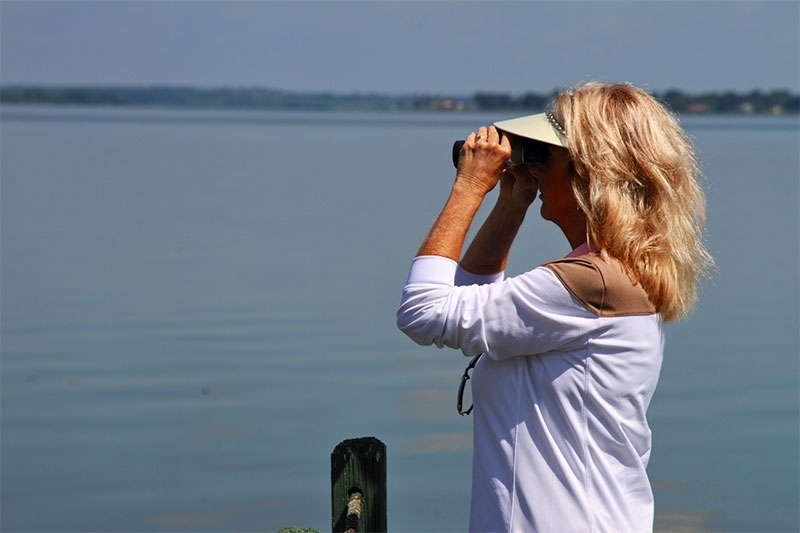 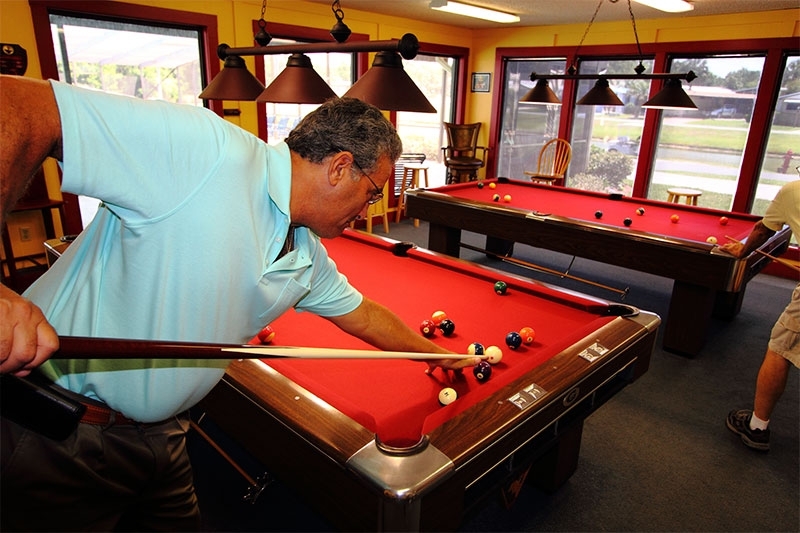 We’ll be happy to show you in person why Lake Griffin Harbor is one of the best places to retire for people from Michigan who want to enjoy waterfront living without taking too big a bite out of their retirement savings. 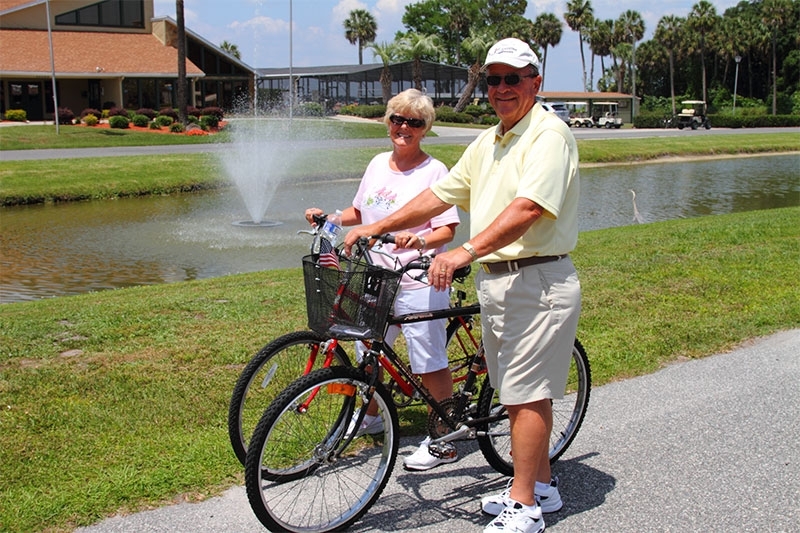 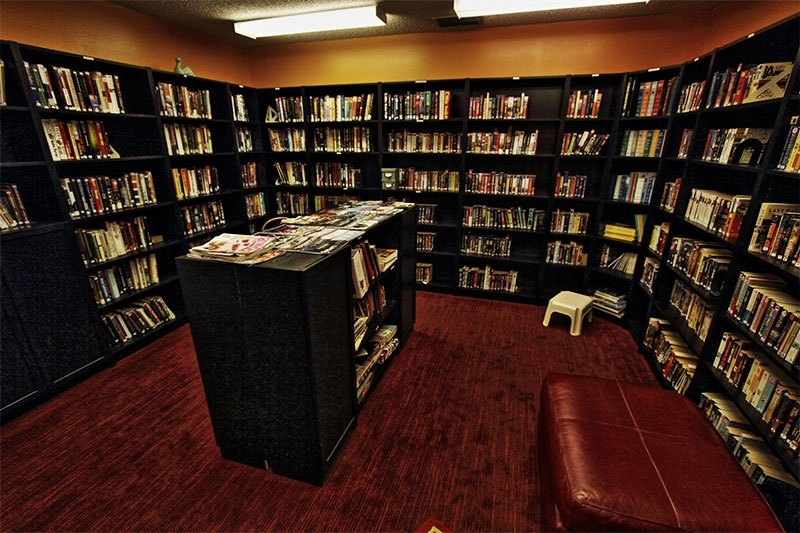 Contact us today to schedule a tour of our beautiful community.